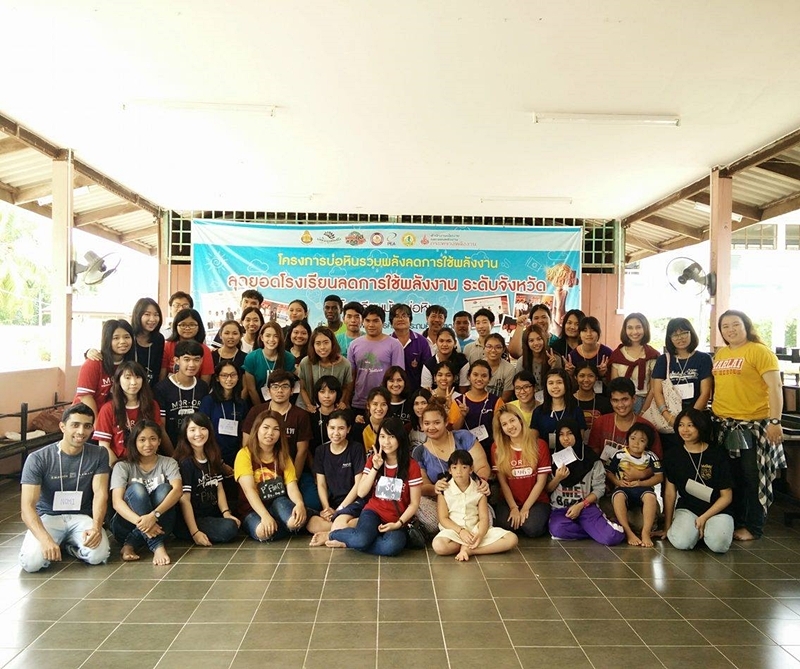 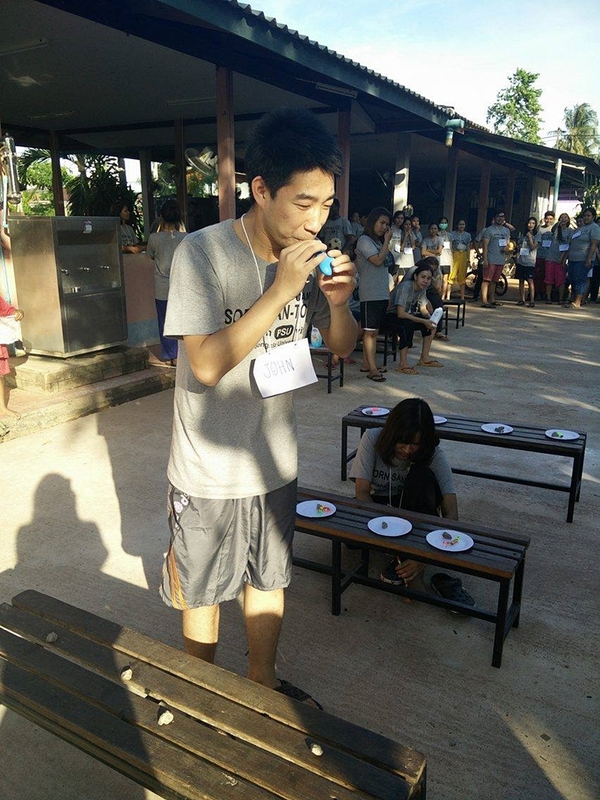 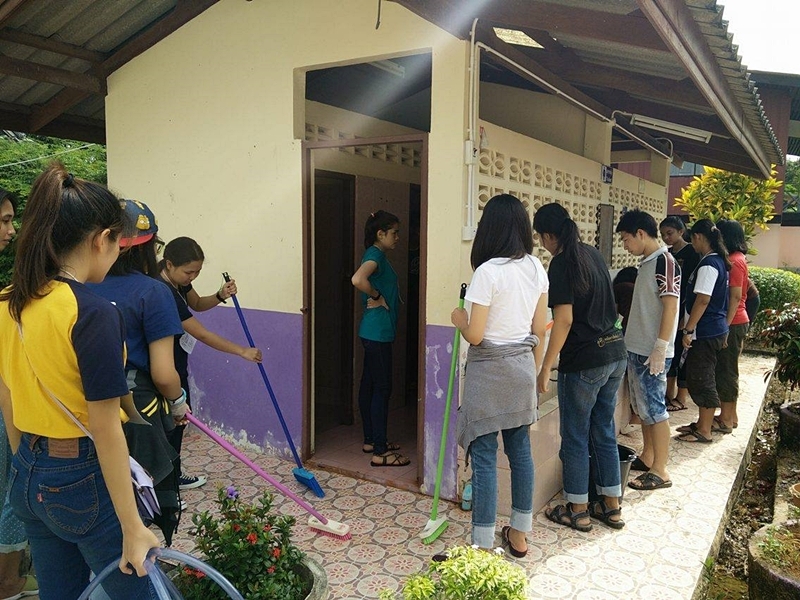 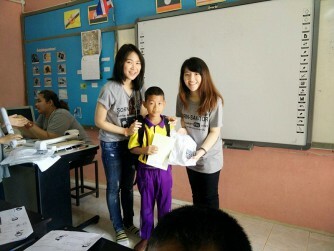 PSU students from the Foreign Relations and Santhanakarn clubs organized a camp for primary school students at Ban Bo Hin School, La Ngu District, Satun province, from November 20-22, 2015. 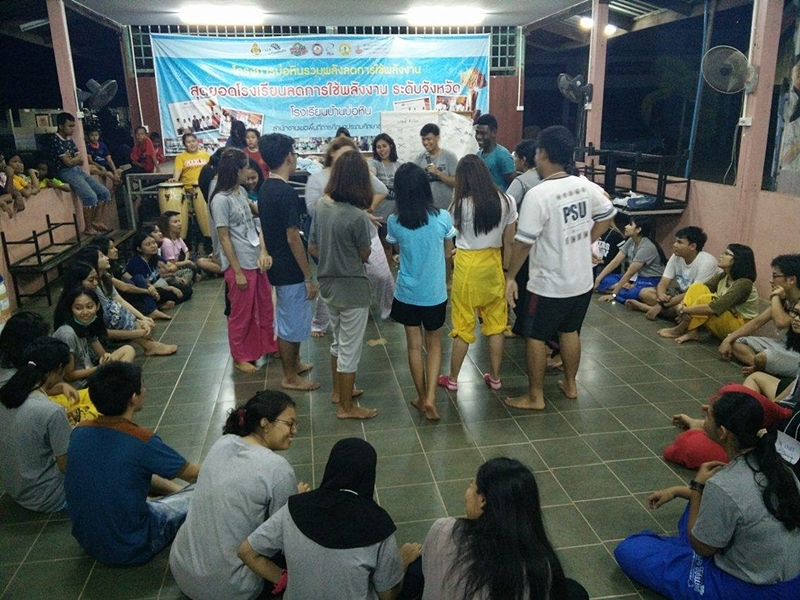 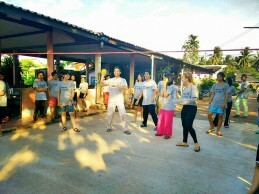 This voluntary camp was also a great chance for some PSU international students to join activities together with the PSU Thai students. 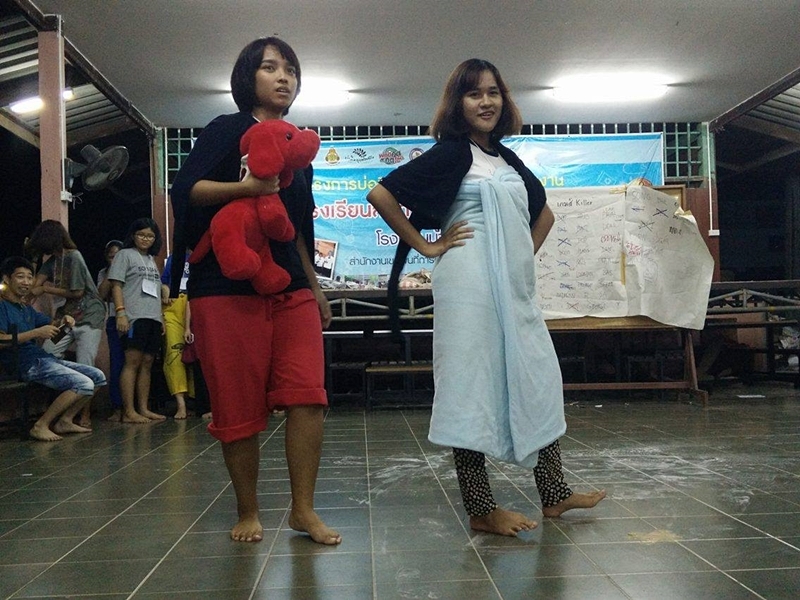 During the camp, there were arranged English and Chinese classes and sport games for all camp participants, as well as a cleaning school activity at Ban Bo Hin School. 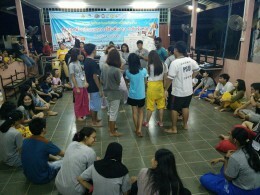 The camp was successfully accomplished, fulfilling its goal as the PSU's guiding principle stipulates: "Our Soul is for the Benefit of Mankind". 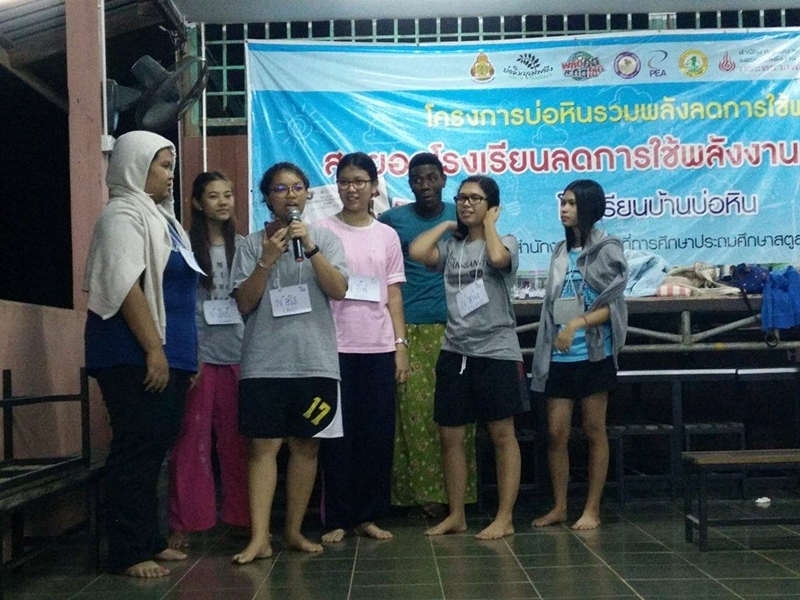 In addition, the participating Thai students had the great opportunity to communicate in English and Chinese with their international friends from PSU, and the PSU international students could learn some more Thai language and culture. This great activity can be one of the points supporting university's internationalization strategy. 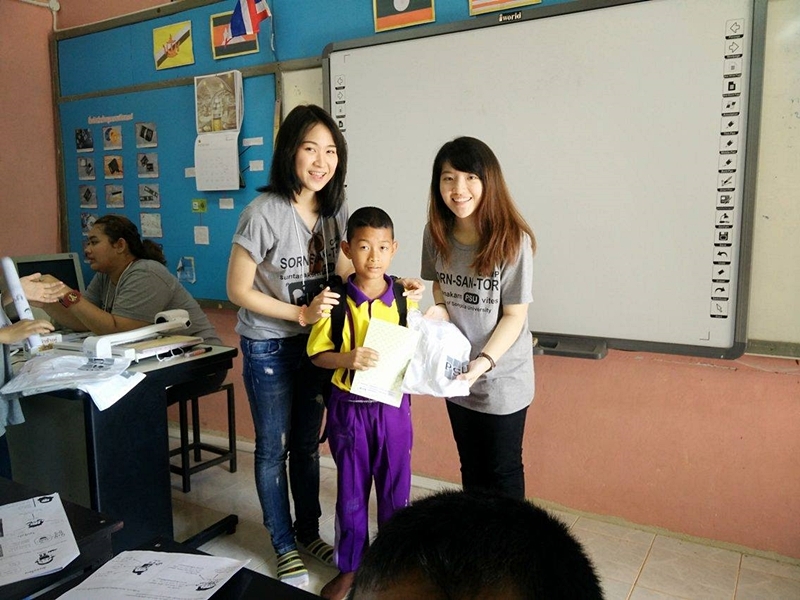 PSU students would like to thank to Ban Bo Hin School's representatives, who warmly welcomed and kindly assisted them during the camp.